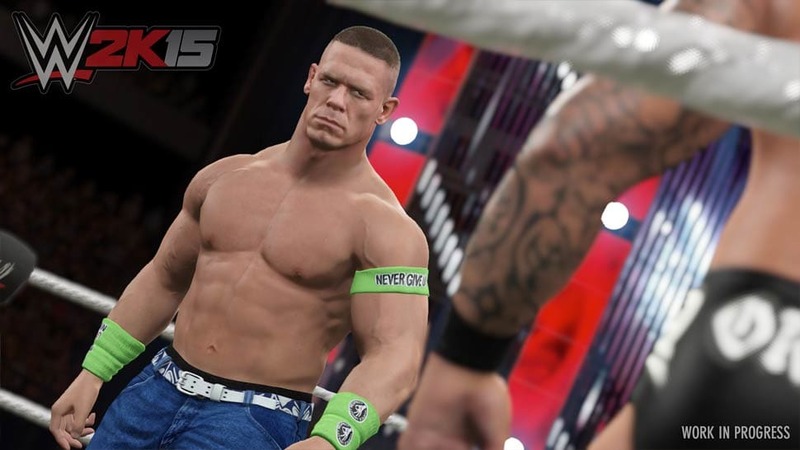 Duke it out with the heavy-weights of wrestling in WWE 2K15 on Xbox One, PlayStation 4, Xbox 360, and PlayStation 3. 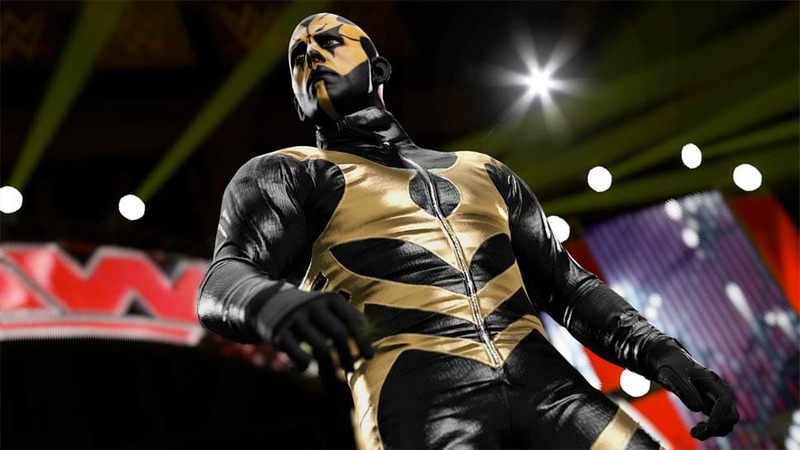 The long awaited next generation of WWE games has arrived. 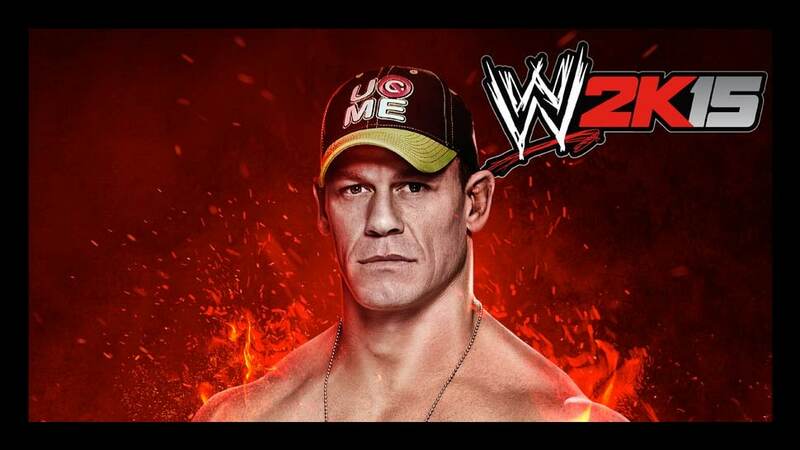 Bring all the action, Superstars and entertainment of WWE to your home with WWE 2K15, which will deliver the most realistic WWE gaming experience to-date. 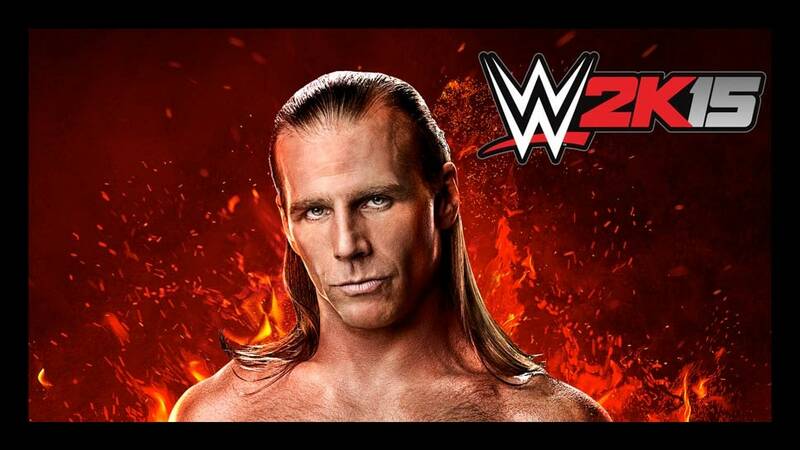 The next instalment of the WWE 2K series looks to build on the foundations of WWE 2K14 as you take control of some of the biggest names in WWE today and battle for supremacy in the ring. Fight it out in a variety of match types and game modes creating your own dream match ups! 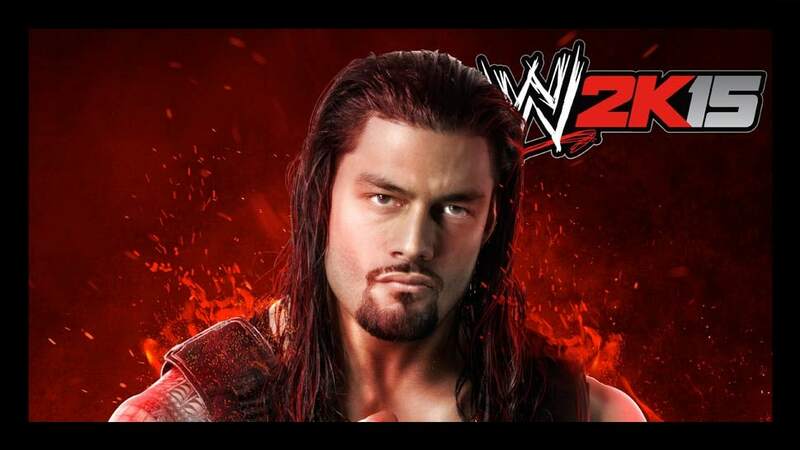 Order WWE 2K15 today and smash your opponents into submission. 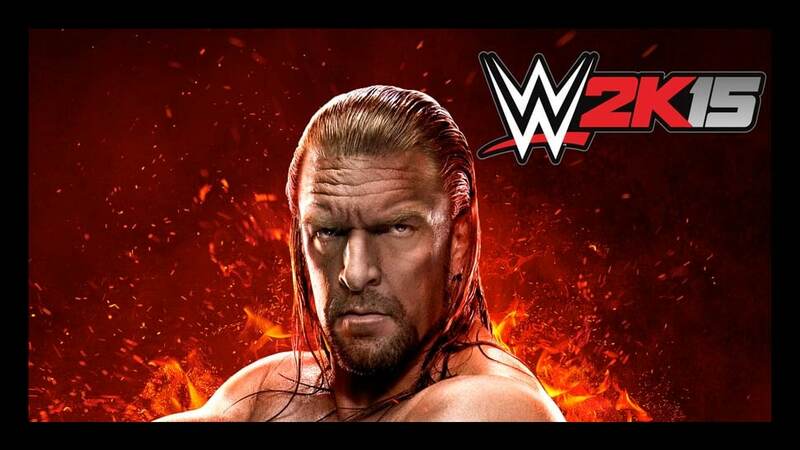 Hulk Hogan, one of the biggest names in the Sports Entertainment is gonna run wild for the Hulkamaniacs with the Hulkamania edition of WWE 2K15. 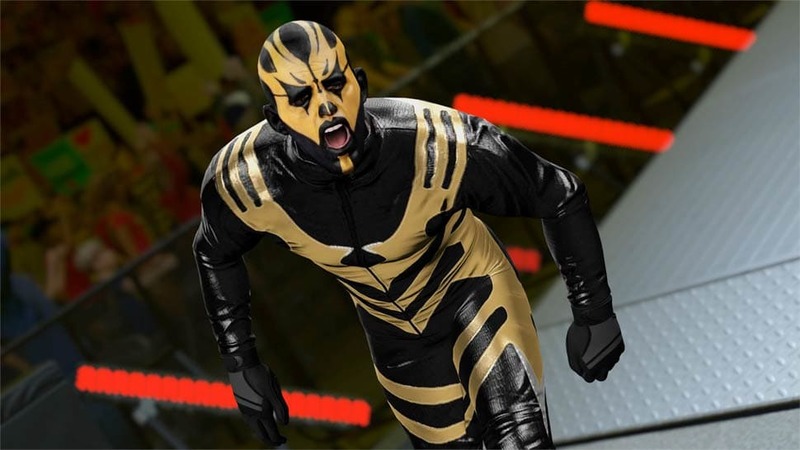 Premium packaging houses the must have items contained within this extremely limited edition of WWE 2K15 that includes a hand signed autograph card and a piece of ring canvas from Hulk Hogans Monday Night RAW appearance.